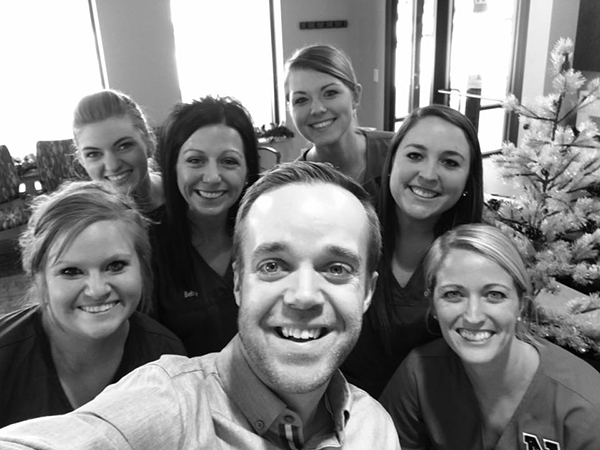 Orthodontist in Seward, NE seeing braces and Invisalign patients. Seward selfie! We are out at the beautiful new Seward Dental Clinic again today seeing our orthodontic patients! Starting regularly in January, we are in Seward two Fridays a month (the other Fridays we are open in Lincoln) as a way to better serve all of our patients. This opens up time in our Lincoln schedule and allows some of our families to be seen in their own community.